There are so many ways to make an impact on healthcare in the community of Saunders County. From volunteering your time and talents to providing a monetary gift providing the latest technologies close to home. 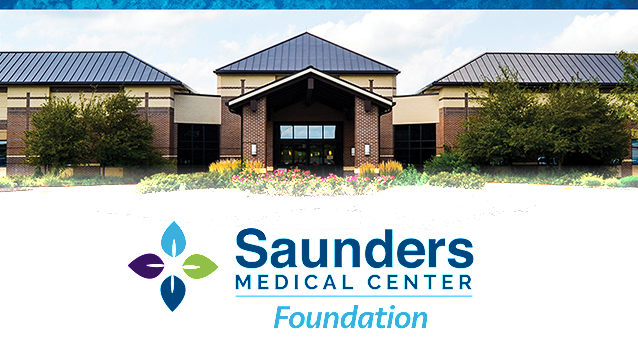 Two of the most utilized ways to help are through the Saunders Health Services Foundation and the Saunders Medical Center Auxiliary. Tomorrow depends on the generosity of today. Quality care is the very fabric of our region's hospital. Quality care doesn't come easily. It is the result of hours of training, years of experience, and hospital-wide commitment to each and every patient…..this includes volunteers who assist throughout the facility! The auxiliary also works hard to financially support healthcare in our community. The Saunders Hospital Auxiliary was established in 1981. Our mission is to have community and hospital working together to make quality healthcare available to all. The Auxiliary Board is made up of volunteers looking to make a difference in the lives of all those taking an active role in their healthcare. New volunteers are always welcome! We love our volunteers and they bring joy to so many! If you are interested in volunteering in Long Term Care, please contact Betty Cloyd. 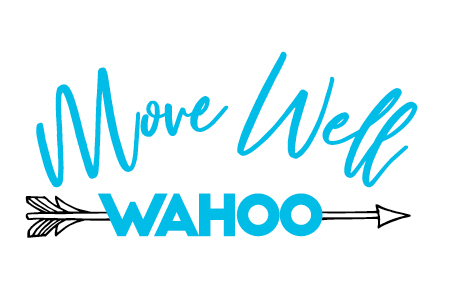 See our events to get involved in here!